You want freedom not limitations. 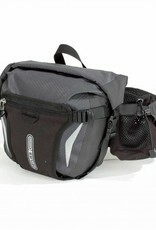 The ergonomic interpretation of a day pack is called Hip-Pack2. 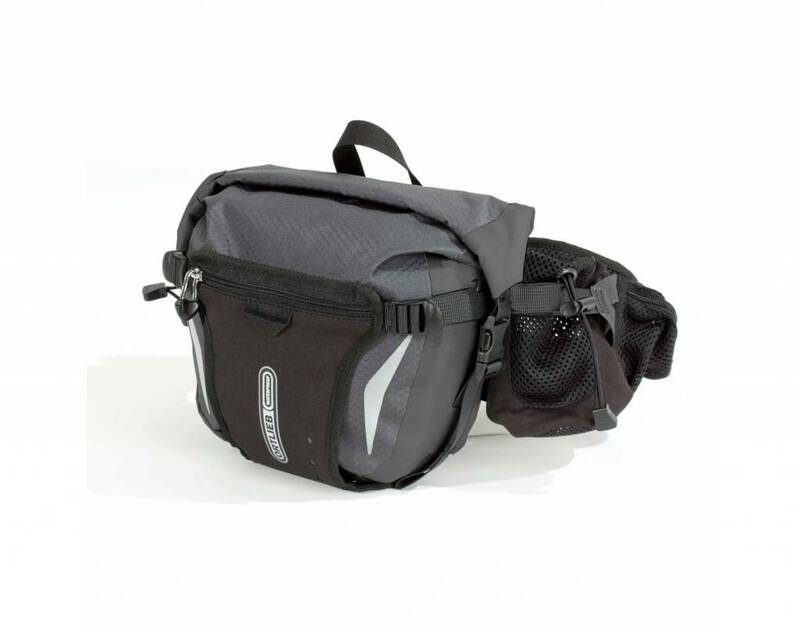 The waterproof waist pack with padded and individually adjustable carrying system and breathable hip pads allows freedom of movement during all outdoor activities or extended sightseeing tours. 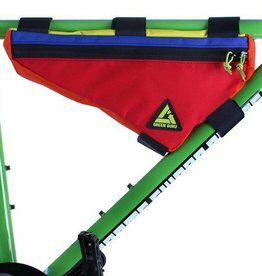 An extra wide waist strap offers great comfort; the pack may also be carried in the front. 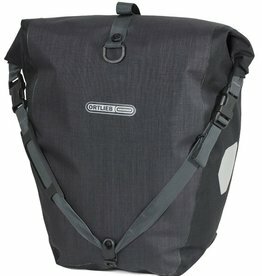 The smart system offers space for your essentials from rain jacket to camera, and is super light weight. 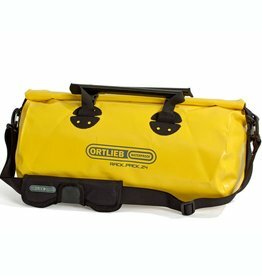 In addition to the elastic front pocket there are two zippered mesh pockets (not waterproof) and a removable valuables pocket. Two further lateral pockets are provided with a draw cord, e.g. for bottles.